An epicardial approach allows the physician to work on the outside surface of the heart muscle rather than on the inside of the heart. 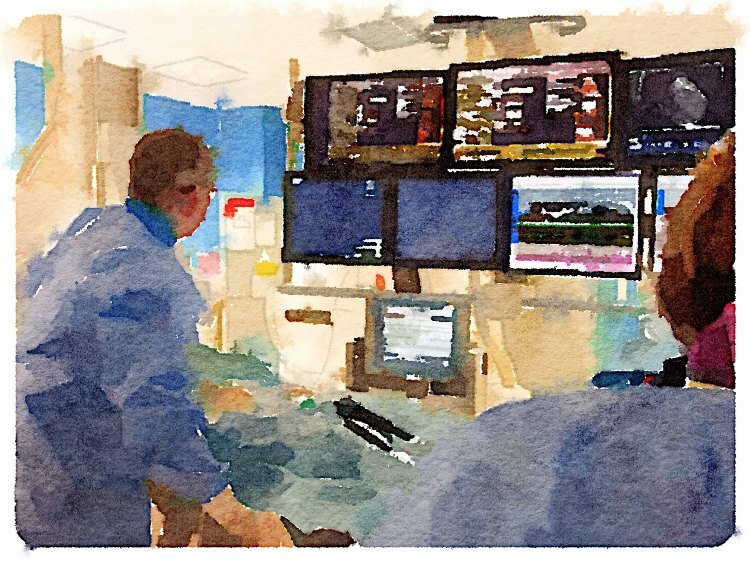 While several companies have emerged with epicardial tools for treatment of ventricular tachycardia (VT), atrial fibrillation (AF), and left atrial appendage (LAA) ligation, EpiEP's solution uniquely employs a pressure guided needle in conjunction with standard of care fluoroscopy to provide the physician with safe, precise, real-time guidance confirming access into the pericardial cavity. 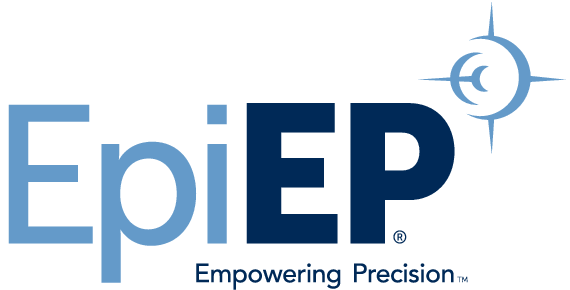 During pre-clinical and clinical trials, physicians have expressed satisfaction with the performance of the EpiAccess™ System and its unique ability to display adjunctive data, designed to permit the physician to recognize when the needle tip reaches the pericardial space. This is a technology platform that can be calibrated for other anatomic locations within the body, but to date our focus has been the development and commercialization of the EpiAccess™ System to provide pressure guided access to the pericardial space.